With the team at Mars2025, this was the exact predicament they found themselves in. This group of space enthusiasts, billionaires, astronauts and NASA chiefs (both past and present) realized that in order to fund their 60 billion dollar manned mission to Mars (employing Dr. Robert Zubrin’s Mars Direct approach), they must first build a base support and pop culture enthusiasm that rivaled or eclipsed the optimism of space travel that existed in a post WWII America. And that, they concluded, was done by returning to the moon in two highly publicized and propagated trips in the summer of 2016. The space community is not terribly excited about a return to the moon. Sure it has been 44 years since man last stepped out of Apollo 1 and planted a flag into the silver dust of the moon, but the cost to scientific gain did not pencil out – in many minds a return to the moon is a dog and pony show, specifically designed to bolster support both publically and politically for the much more expensive, much more dangerous, and much more rewarding mission to Mars. But as Sir Richard Branson said, “I’d enter myself in the Westminster Dog Show if that is what it took to get to Mars.” His group held a ‘by any means possible’ attitude, and Mars2025 could never be accused of a lack of passion or resource. The two-person crew will consist of one NASA certified astronaut and one “artist”. If the selected “artist” does not meet the physical and psychological requirements of the mission, an appropriate substitution may be made. The mission will last approximately (48) hours with (26) hours spent on the surface of the Moon. Two space walks will be performed totaling (4) hours outside of the craft. The “artist” is allowed no more than (6) cubic feet of cargo weighing no more than (30) kilograms. 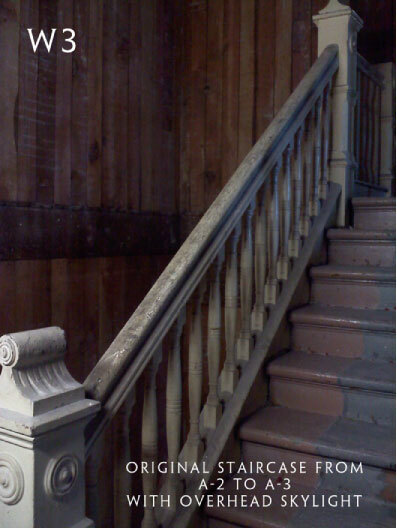 Installation, performance, sculpture, dance and/or land art will be consider for selection. 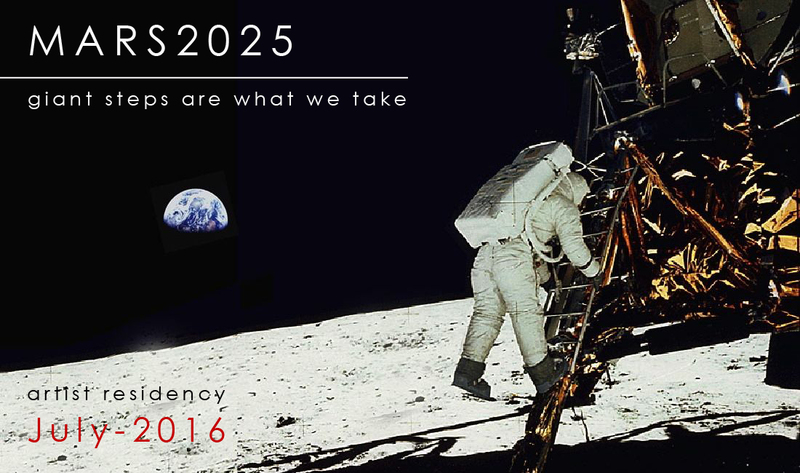 Select artist proposals will be judged by the Mars2025 board of directors and awarded based upon originality, inspiration and artistic merit. 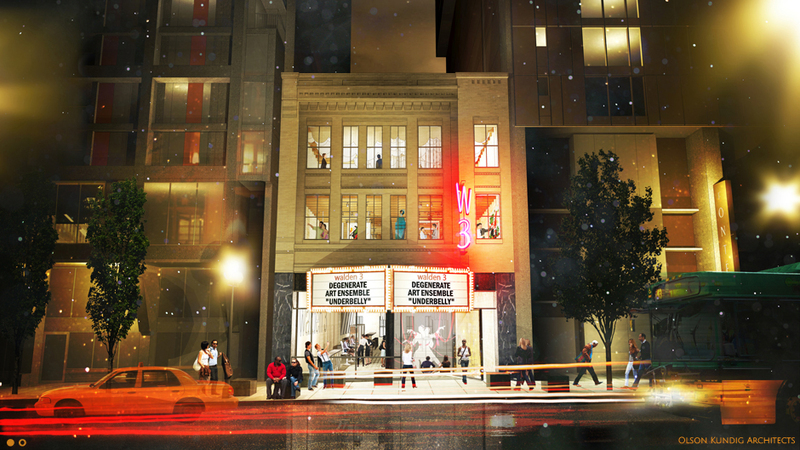 Walden Three was honored to host this amazing selection of artist proposals in the Mercer Gallery this May. Guest curator Geoffry Dietch and company rolled up their sleeves to task through the 10,851 submissions, narrowing down the selections to the most compelling (and accomplishable) proposals from 98 countries. Andy Goldworthy was a tough act to follow, requesting only a wooden handle gardening hoe with which he planned to carve into the moon dust a 100 meter fingerprint. Yoko Ono wanted to bring the flags of the other 195 countries not currently represented on the moon, reflecting a planetary conquest that is not nation-driven but humanity driven. There were a surprising number of graffiti artists in the group, all wanting to tag a moon rock, or in some cases construct a wall so they have a man-made surface to tag (Banksy, Zephyr, Inkie, Ewok as well as Seattle’s own NKO and Jeff Jacobson rounding out the final cut). Seattle artists also included John Sutton – whose proposed 3M collaborated solar ‘yarn toss’ would have propelled nearly a mile of illuminating high-tech string into black space, and Iole Alessandrini’s laser installation would scan and map passing astroids and other space junk. Kinetic sculptor Theo Jansen presented beautifully detailed drawings of his solar powered mechanical “Strandbeests” that would roam the surface for (potentially) generations to come. Ai Weiwei partnered up again with Olafur Eliasson for an architectural structure called TIMEOUT, and maybe it was expected to see a host of architecture and design firms raise their hand for structures both metaphorical and dysfunctional. 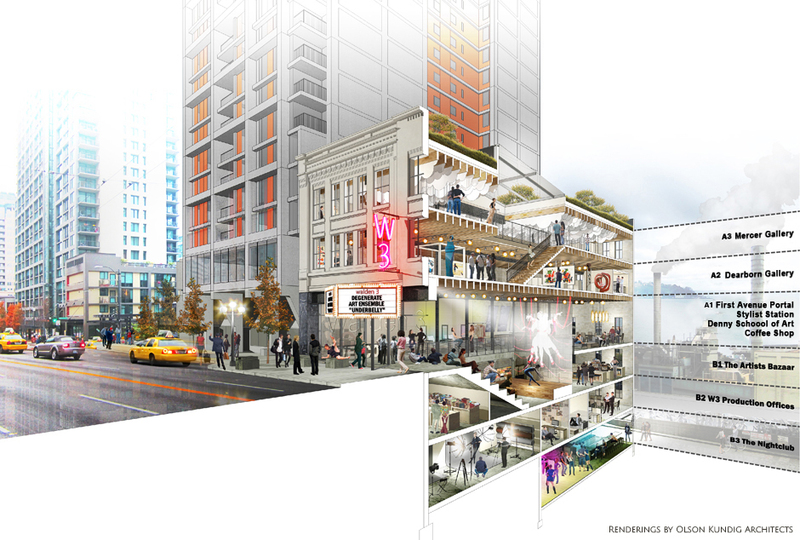 It was nice to see Tom Kundig in the mix and Zaha Hadid proposing about the most insane ‘tent construction’ I’ve ever witnessed. Even actor Zach Galifianakis put on his thinking cap, proposing a 280-foot collapsable ladder that would help a moon walker get 280 feet closer to Earth (it was entitled CAN WE GO HOME NOW?). The age of thinking machines has freed technological man from the judgment of God. While this is a boon, it is also a curse. We have learned to shed our shame from many hateful superstitions, but we need to relearn to be embarrassed about certain things. Foremost of the things we need to view as sinful is the destruction of our environment. What I propose is nothing less than the creation of an evolving pantheon to watch and condemn us and grow in proportion to the amount that we continue to destroy the diversity of life on earth. This pantheon will exist on the moon, which sits in eternal judgment of our actions. My installation will consist of small Apollo style lunar rover, albeit in miniature, with a 3-D printer bolted on top. This rover will be connected to a remote control station located on the top floor of Walden Three. The Walden Three station will broadcast commands to the rover upon each new extinction of animal species on earth. The rover will first create a small mound and print out a sculpture of the murdered animal on top, measuring 5 centimeters high. A remote camera will broadcast the sculptures watching the earth until our murderous ways finish us off or are eliminated. Currently there are more than 2000 animals on the critically endangered species list, from the Western Lowland Gorilla to the Spix Macaw, needless to say this list is growing exponentially despite the turnover rate. The 3-D printer and lunar rover are projected to weigh less than 15 kilograms and take up slightly more than one cubic meter of payload space. It will be outfitted with enough printing paste to print out roughly 75,000 statues (there are 59,508 species of animal life currently known). An emergency button located in the control station at Walden Three will start the rover on an autopilot printing mission for all of these species. The final act of this automatic mission will be a statue of a human, in case of our own extinction. I intend to inaugurate the rover with a dedication ceremony on the moon. The ceremony will be held in the recently constructed posteriori language of Lingwa de planeta and hopefully broadcast in every country on earth. A small plaque will be placed on the rover that has the text of the Percy Shelley poem “Ozymandias”, also written in Lingwa. I am in excellent physical condition to carry out this project, having subjected myself to the exercise regime of Jørgen Peter Müller everyday since April 9th 2012. Furthermore, I am the descendant of two human species (Armenian and Jewish), who were the subject of the largest attempted human annihilations ever- thus I am something of a human variant of the animals once on critical endangered list. I sincerely hope that the committee considers my proposal, as a primary value in the exploration of space is increasing our own self-awareness and understanding of the unique value of our own planet. 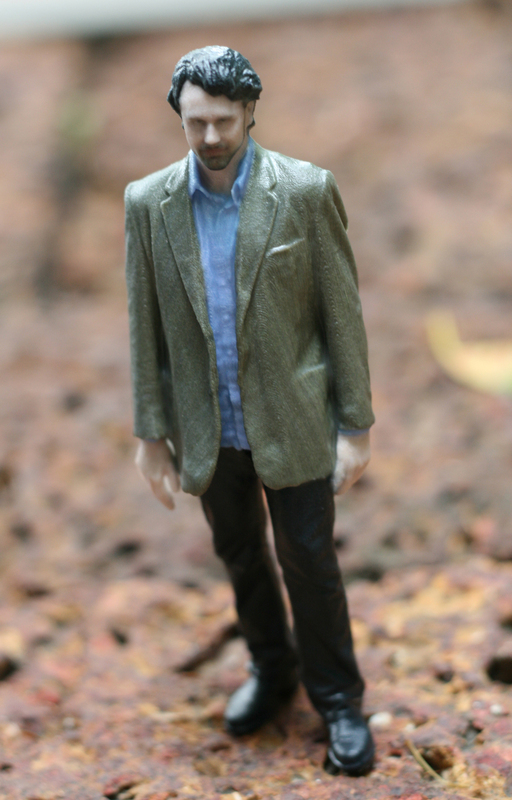 A 3-D print of Nevdon Jamgochian, winner of the Mars2025 Moon Residency. Never before had an opening at Walden 3 been so populated by security measures and private bodyguards, but then again, we did have 5 billionaires in the Mercer Gallery at once. And it isn’t just radicals and would-be kidnappers that follow billionaires around – we had a surprising amount of celebrity rubbing shoulders during the private reception and subsequent party at the Four Seasons. Who knew Kim Kardashian was interested in outer space? 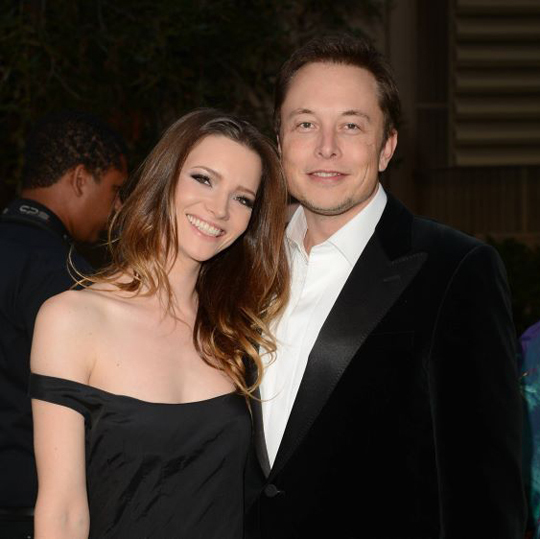 Elon Musk and Talulah Riley at the after party. 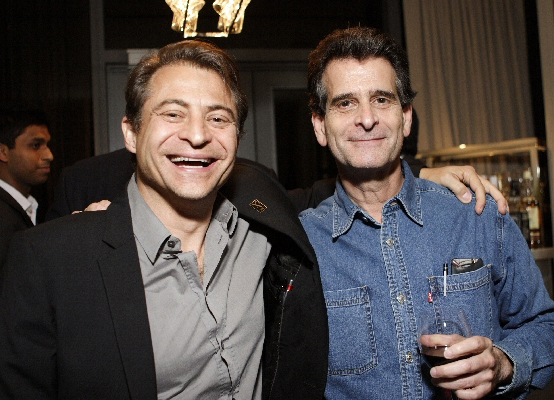 A very happy Peter Diamandis with Dean Karmen. Seattle artist Ben Beres. 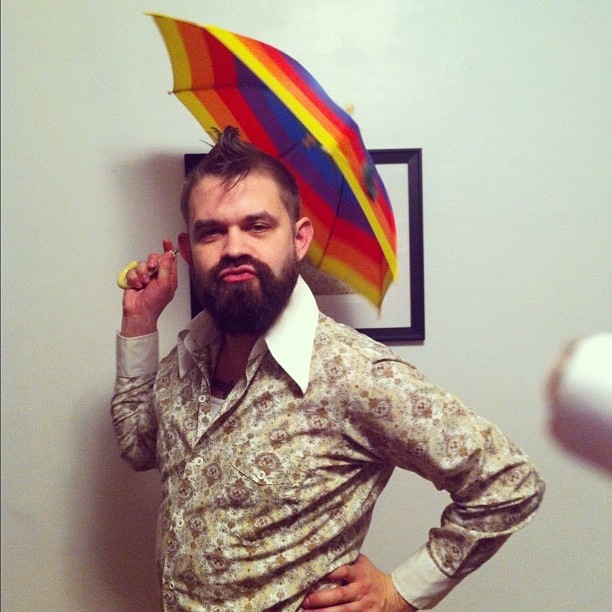 Who needs an invitation when you have a tiny rainbow umbrella? 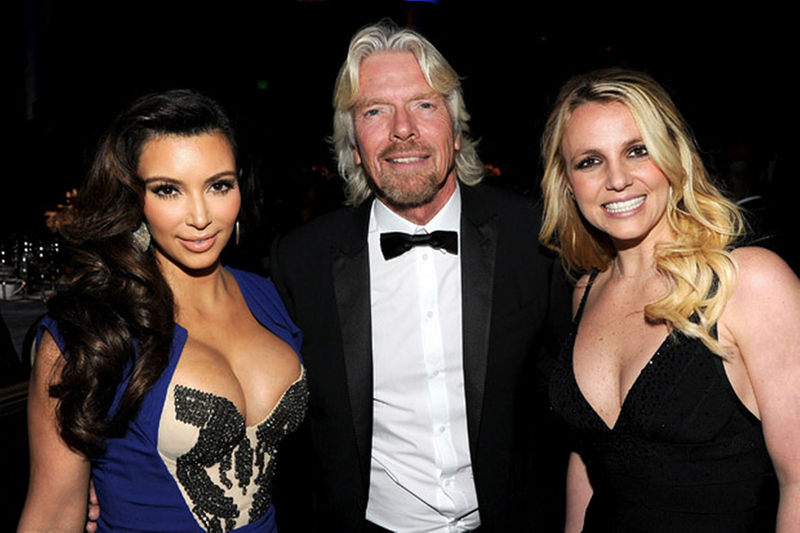 Sir Richard Branson with Kim Kardashian and Britney Spears at the Four Seasons after party. We are honored to host this amazing collection of proposals and perspectives on art outside our atmosphere and look forward to a future where artists and scientists continue to imagine our role and cultural legacy in the heavens.